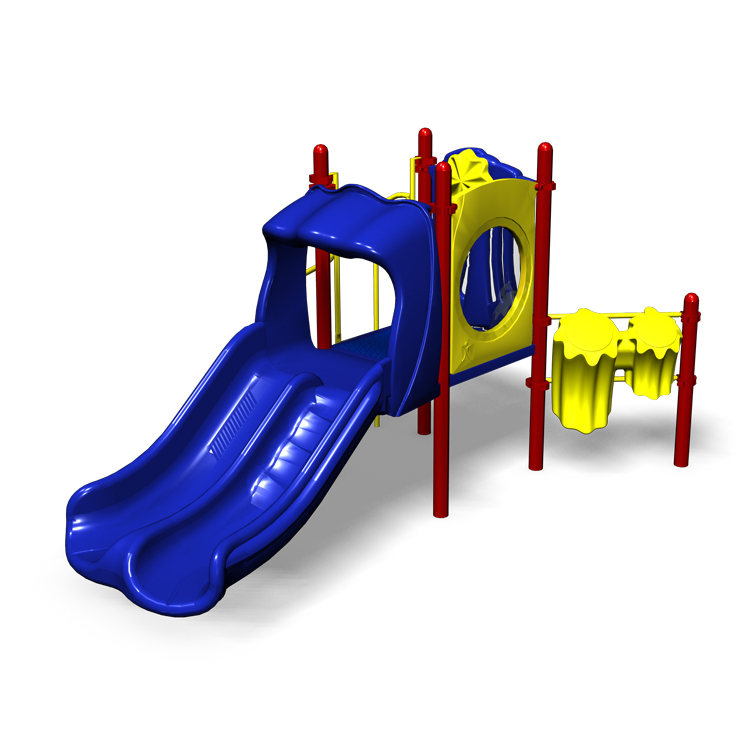 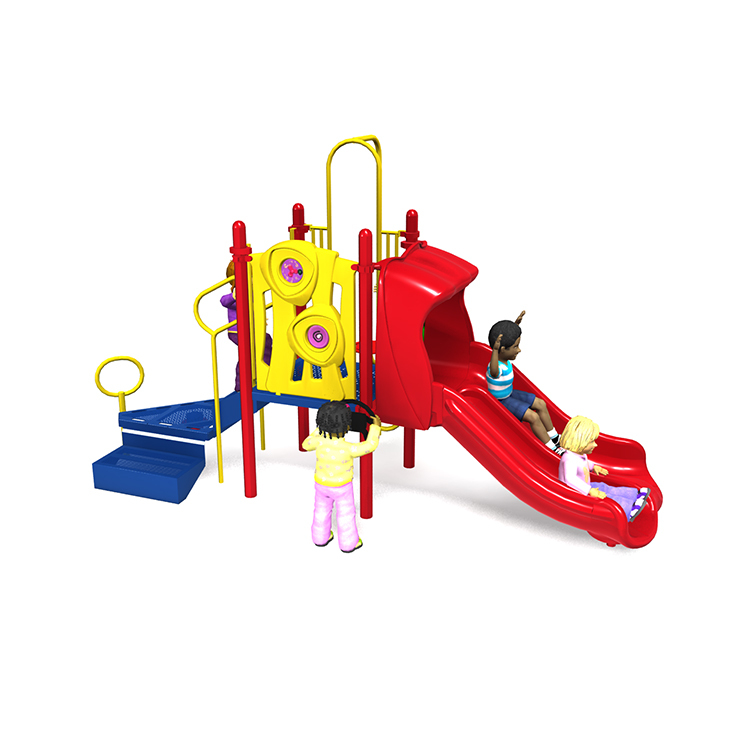 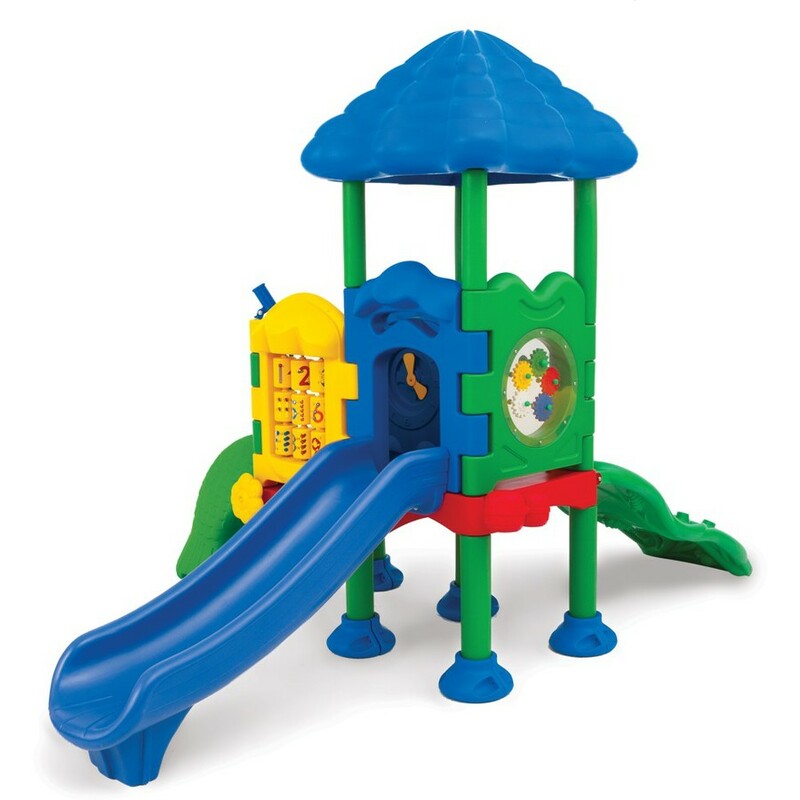 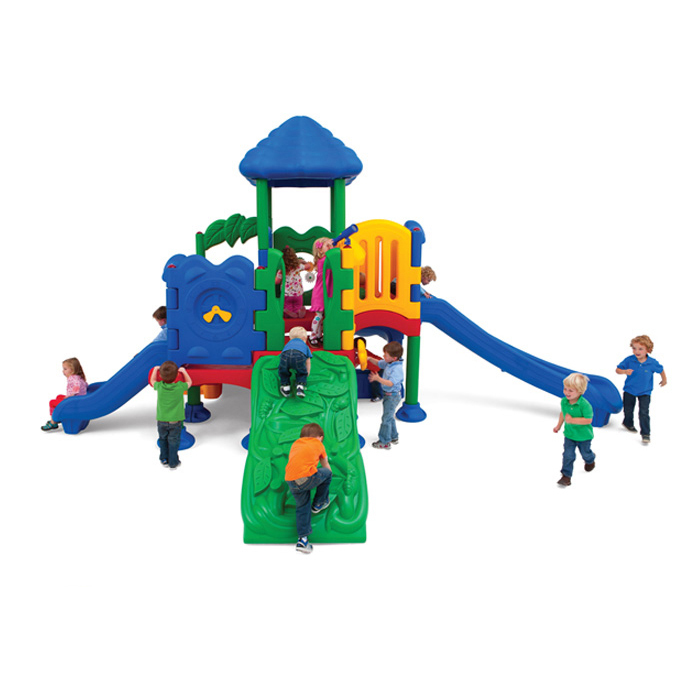 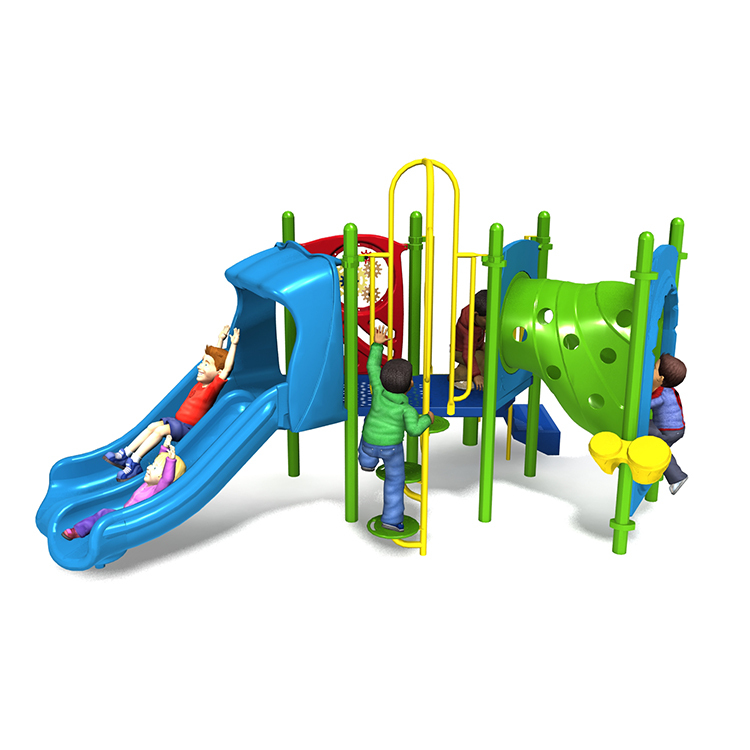 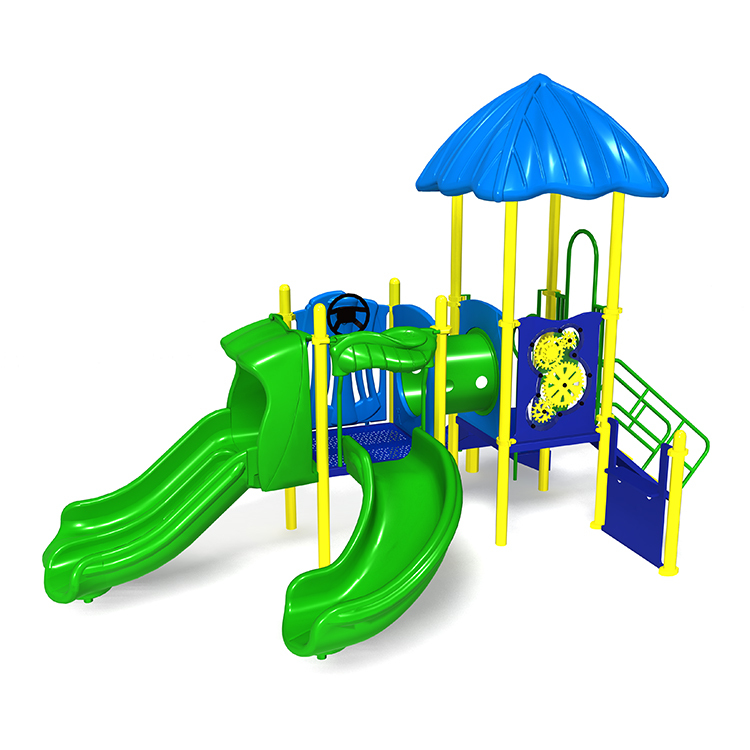 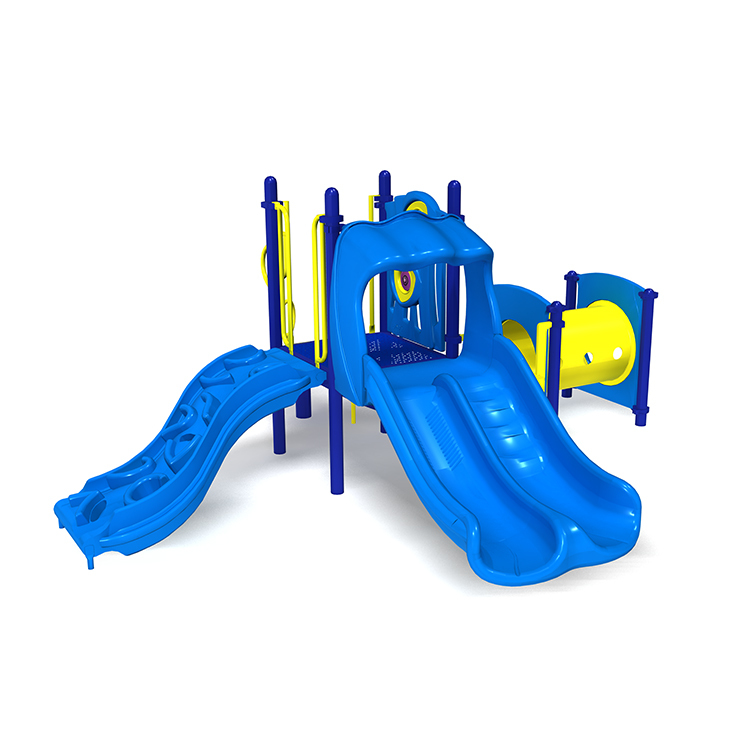 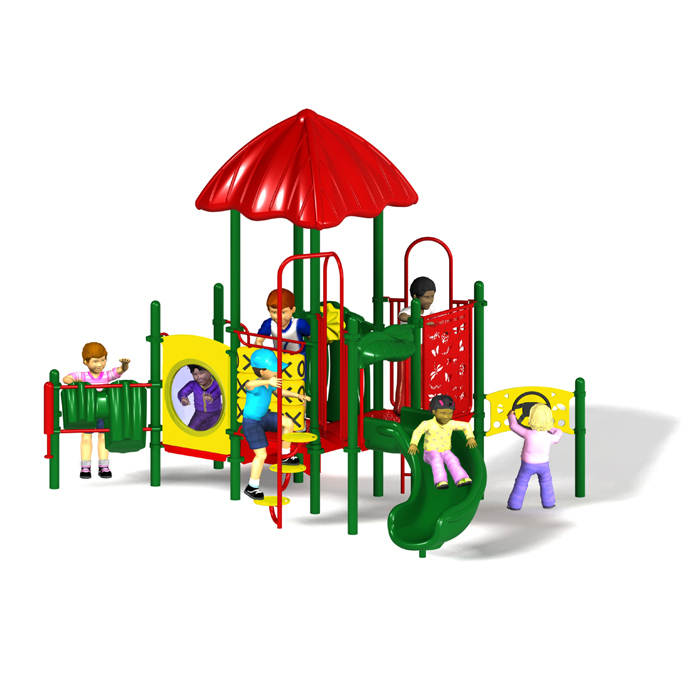 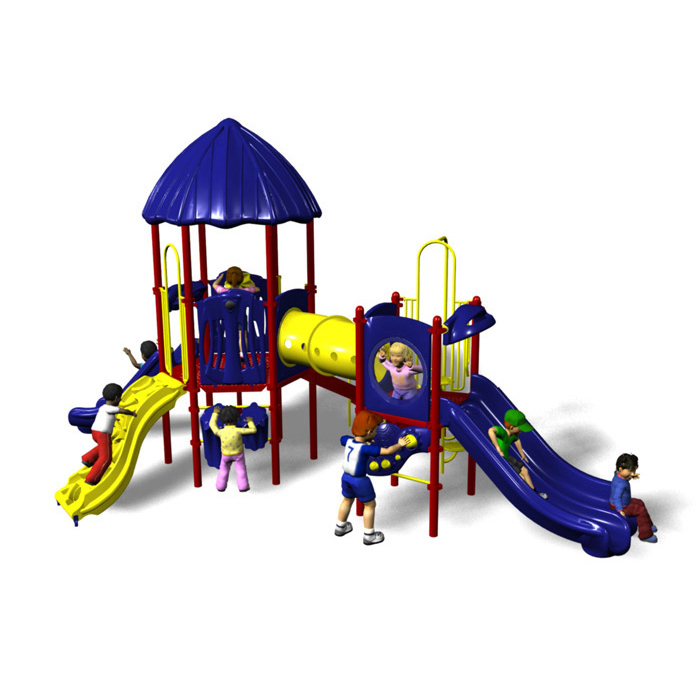 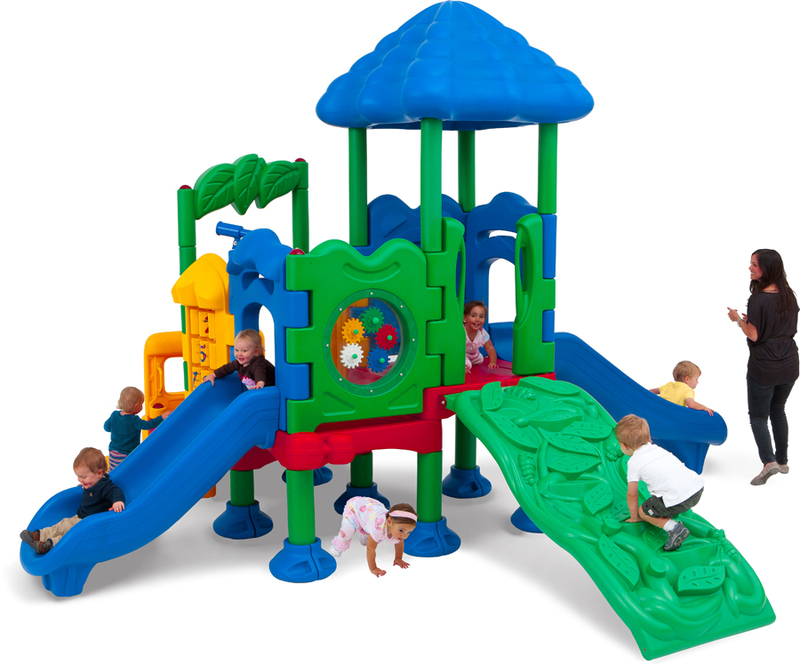 Age 2-5 Playground Equipment and structures introduce obstacles that require greater balance and coordination. 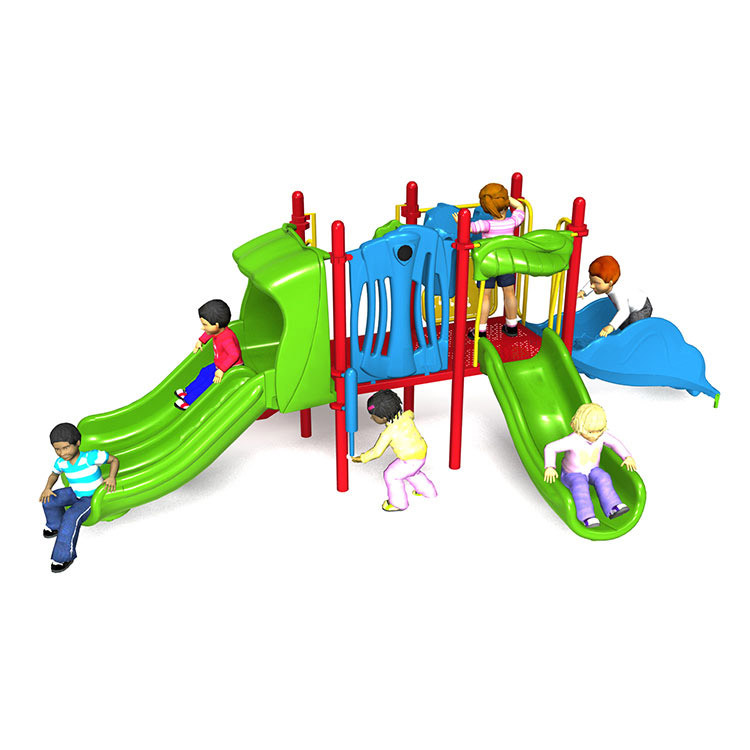 Slides and climbers ensure engagement in children as they grow. 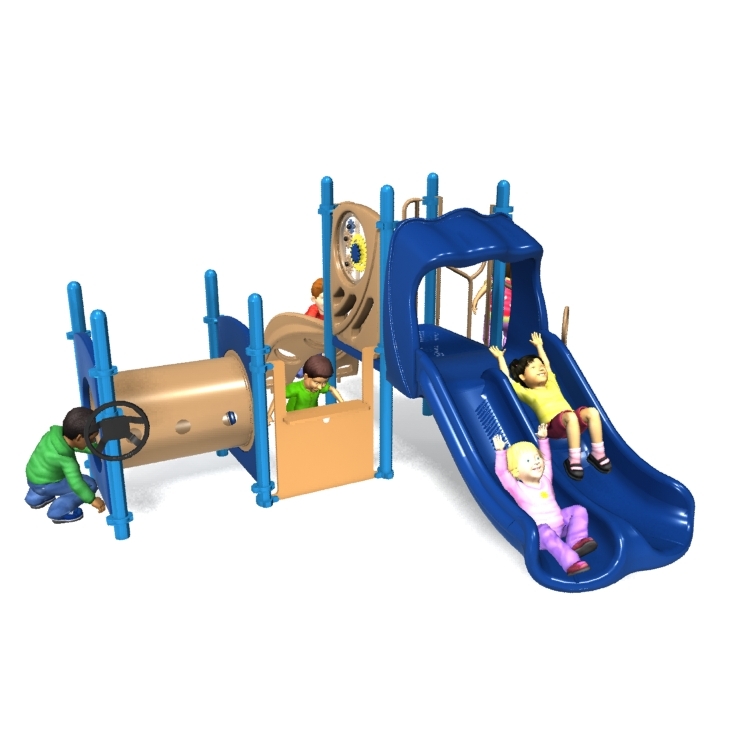 Each of our early childhood structures is designed to provide challenging obstacles that keep pace with their ever-changing physical needs.